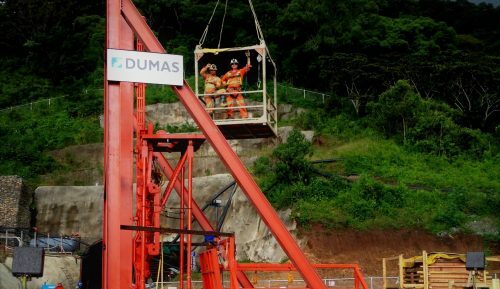 Dumas is a leading provider of conventional open raising methods and mechanized raise climbing. We can design and construct ventilation, manways, ore pass and waste pass raises. 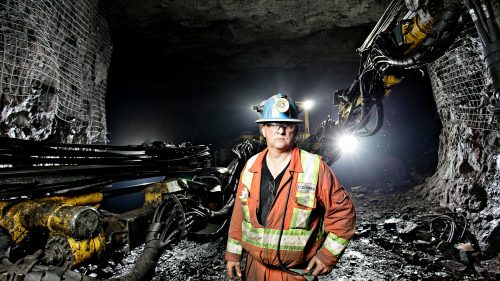 Our mechanized raise climbers are used in some of the deepest mines in North America and have successfully completed some of the most challenging raises on the continent.